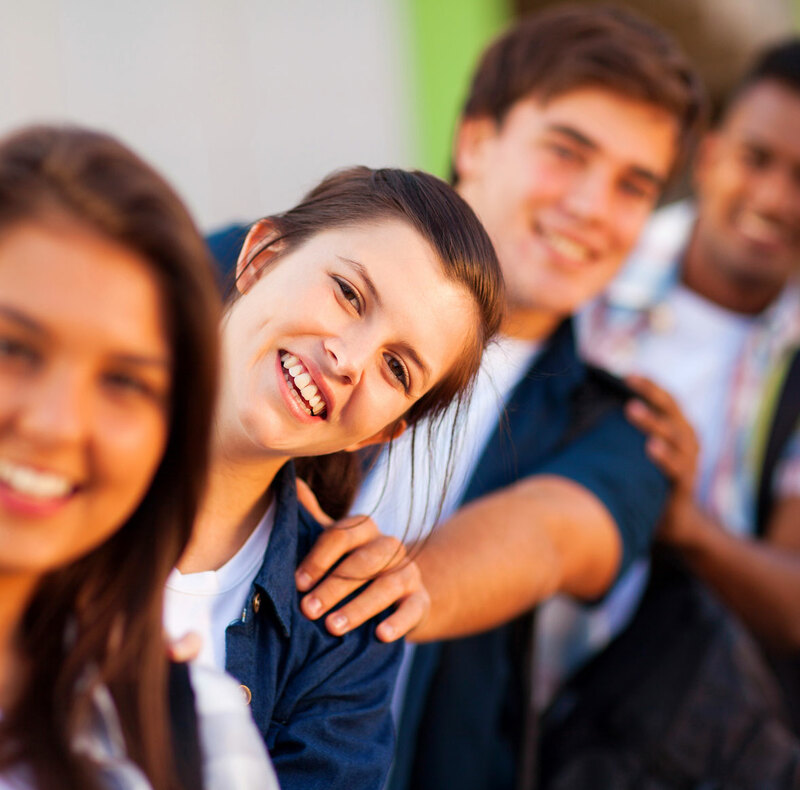 The Academy of Accredited SEAL Schools (TAASS) is a collective of like minded schools who strongly value Gifted Education in Victorian Government secondary schools. SEAL Academy schools offer engaging accelerated programs for their groups of gifted students. They meet regularly to share and learn from each others' experiences of their gifted education programs. SEAL Academy schools offer their teaching staff an extensive professional development program in Gifted Education, and, through their networks, are able to source outstanding educators for their programs. It is important to meet the educational and social development of gifted students in all aspects of schooling. They need to be learning at the edge of their ability. 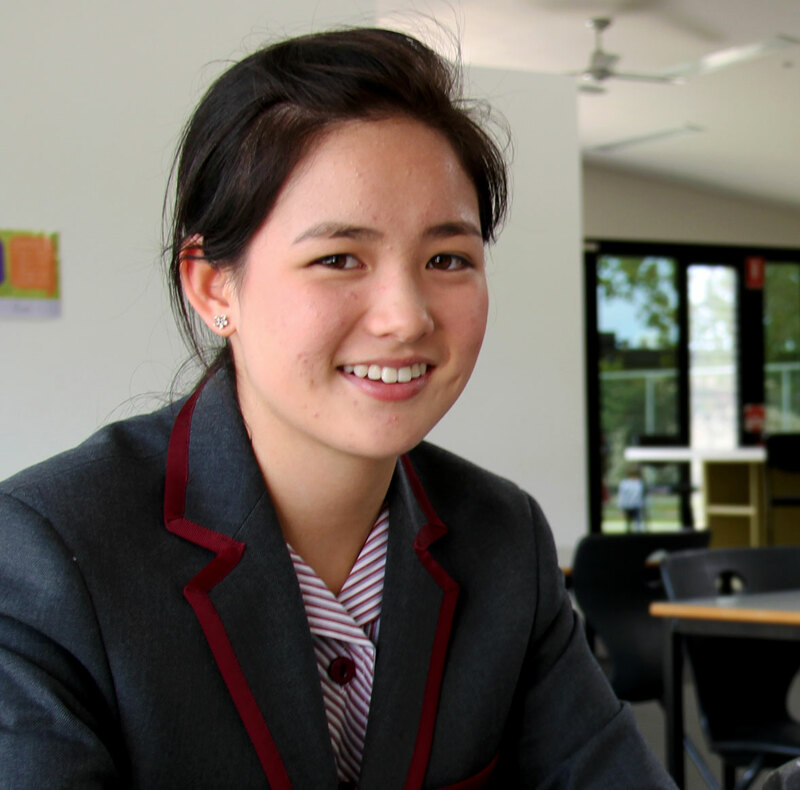 Victorian Government secondary schools have been operating specific programs at authorised schools for gifted students since 1980. These have been known as Select Entry Accelerated Learning (SEAL) schools. The Academy of Accredited SEAL Schools (TAASS) has been established to maintain this tradition to enable groups of like minded students to develop academically, socially and emotionally. The SEAL Academy follows Gagné's model for the definition of gifted and talented students. The Department of Education in Victoria ceased accreditation of SEAL schools in 2014. 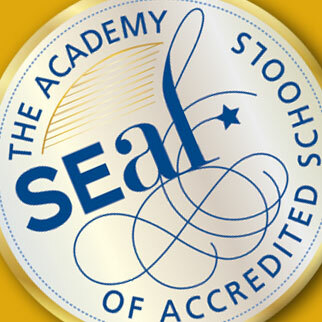 Since then, the SEAL Academy has implemented its own accreditation scheme. SEAL Academy schools seek accreditation every three years by undergoing a thorough review process undertaken by independent educators. This ensures that parents and students can have confidence that SEAL Academy schools provide quality and leading edge programs to their group of gifted students. To gain entry into the SEAL program of a SEAL Academy school, students must achieve high performance results in an entrance exam. Students who wish to undertake the SEAL program in a particular school year, must sit for the entrance test the year before. The entrance exam takes place at each school at varying dates – refer to the respective SEAL Academy school websites. Failure to help the gifted child reach his potential is a societal tragedy, the extent of which is difficult to measure but what is surely great. How can we measure the sonata unwritten, the curative drug undiscovered, the absence of political insight? They are the difference between what we are and what we could be as a society.